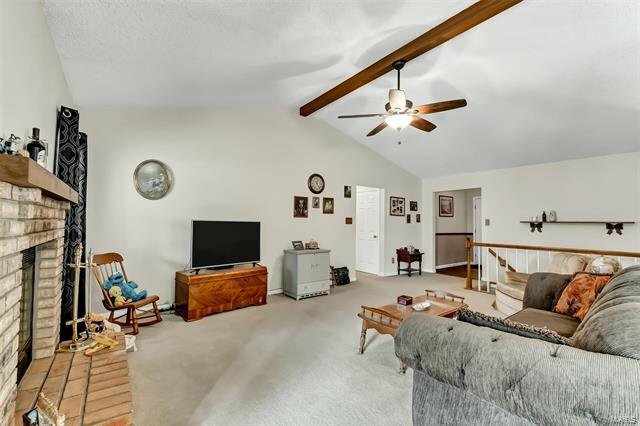 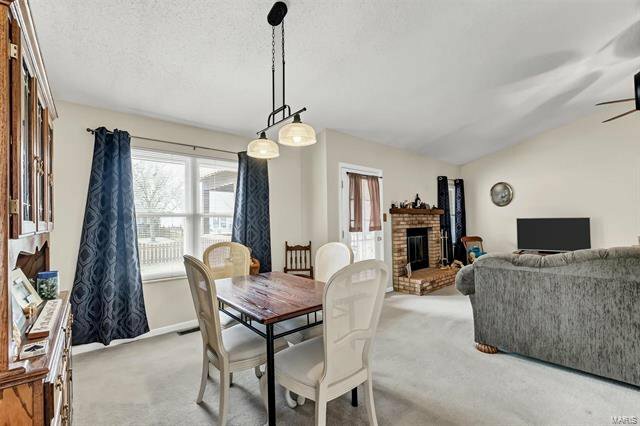 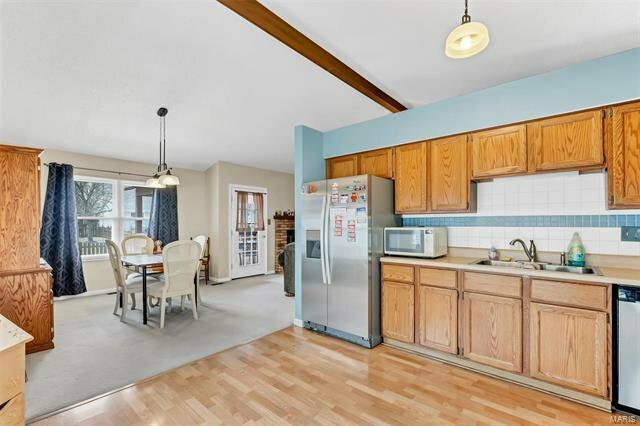 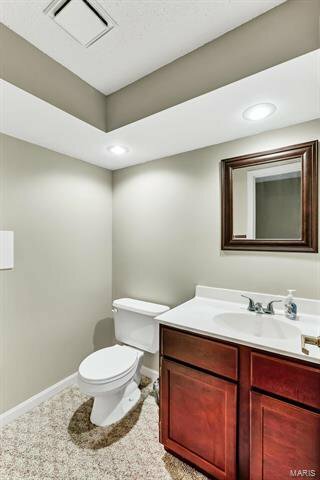 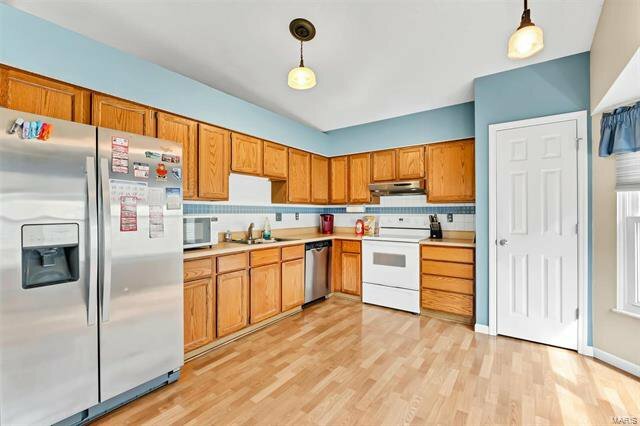 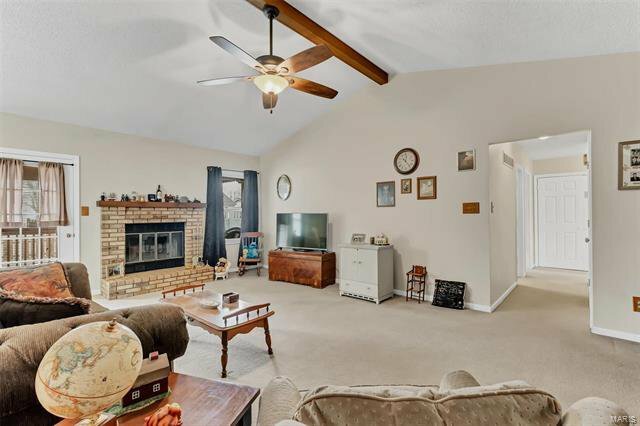 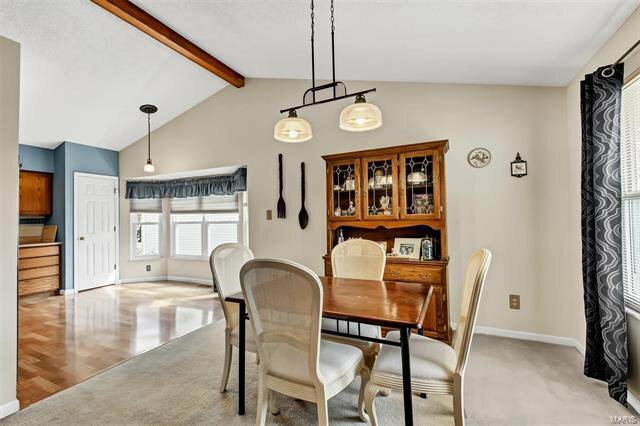 Charming and spacious ranch offering an open floor plan in the heart of St Peters. 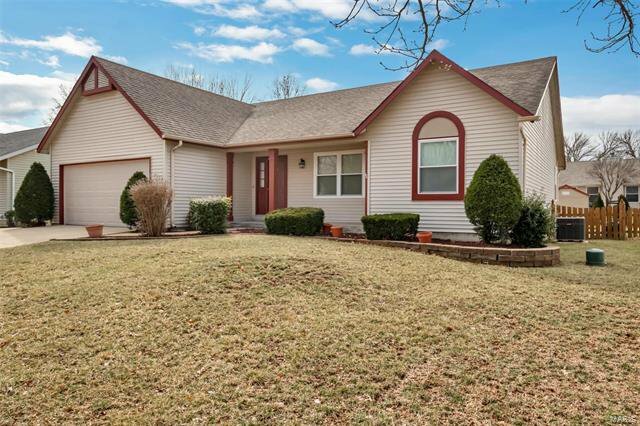 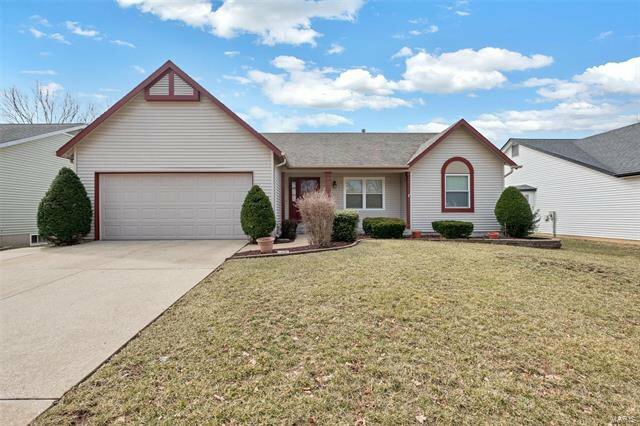 This home has excellent curb appeal during the spring & summer months with low maintenance landscaping. 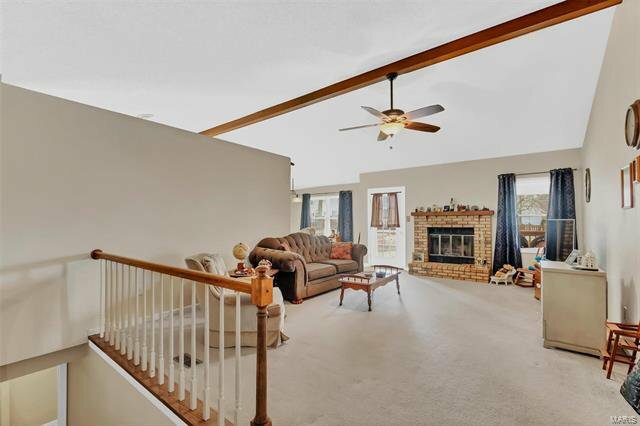 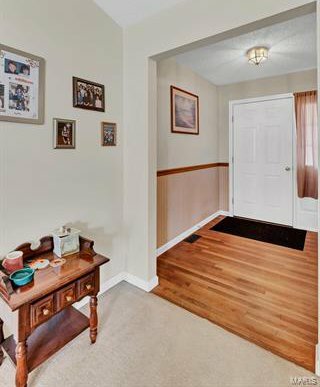 The entry foyer features hardwood floors and leads you into the vaulted living room with a wood burning fireplace. 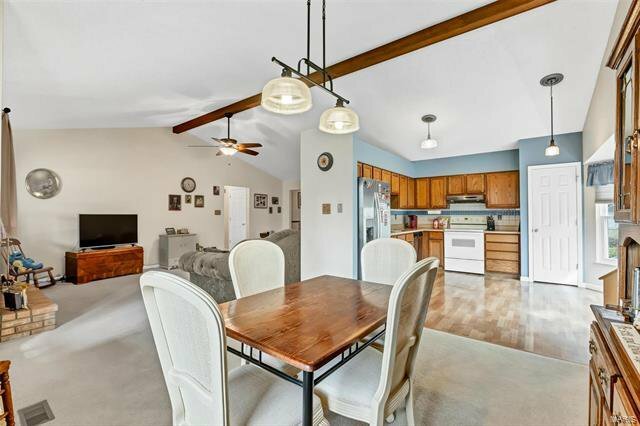 Attached to the living room is a dining area which flows into the kitchen. 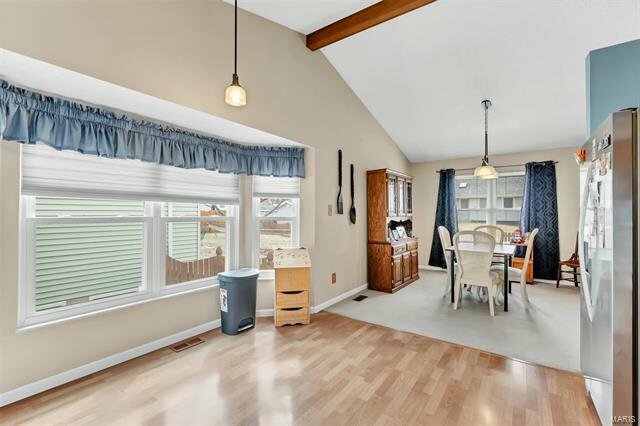 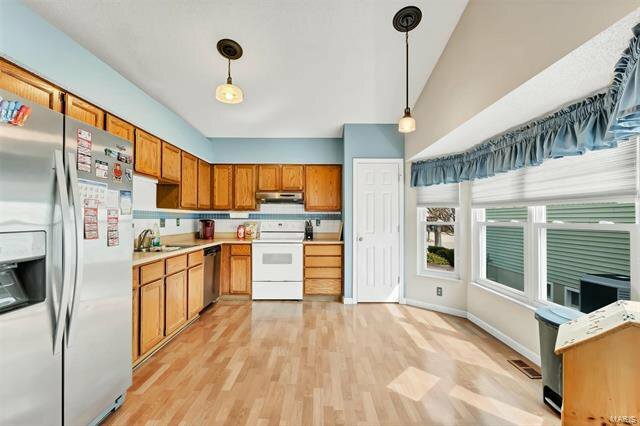 The kitchen has a nice bay window flooding with light and a pantry. 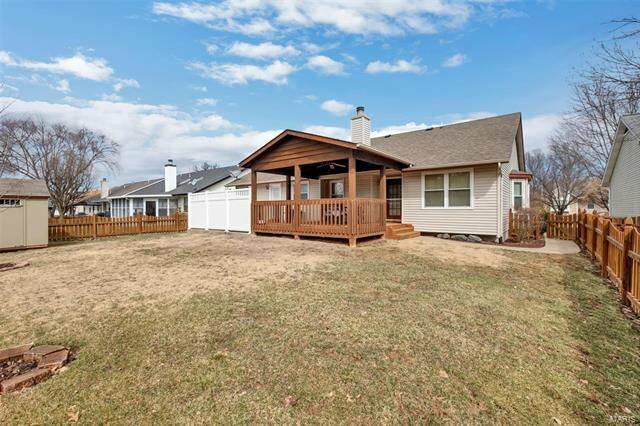 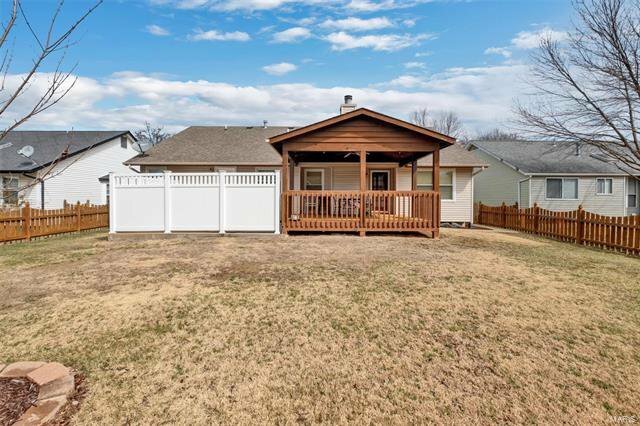 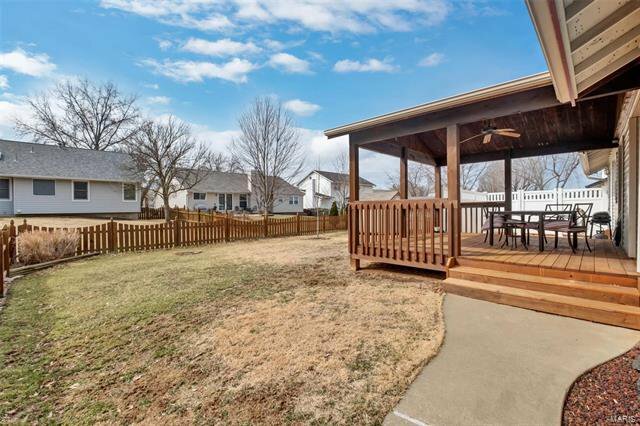 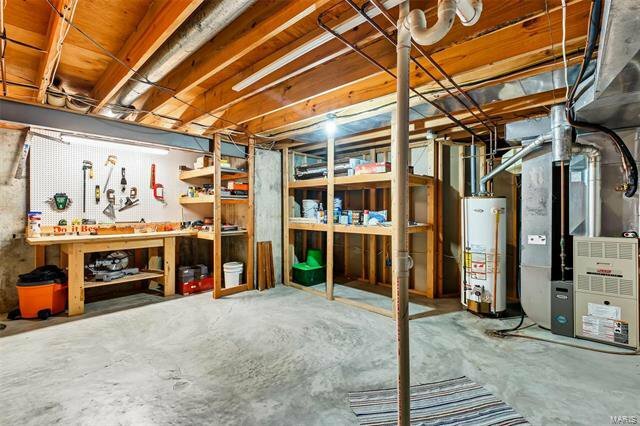 Out back, you will find a covered deck & a patio leading you to the level and fenced backyard. 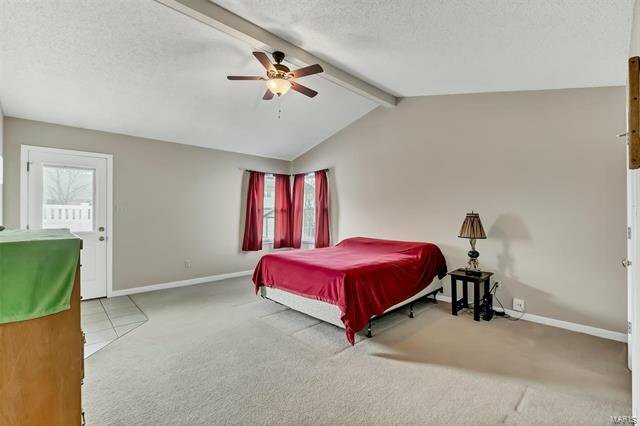 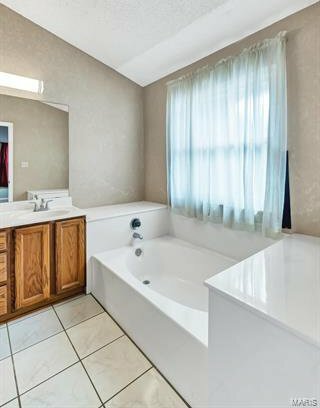 The huge master bedroom with a walk-in closet features an en-suite with a double vanity, tub and separate shower. 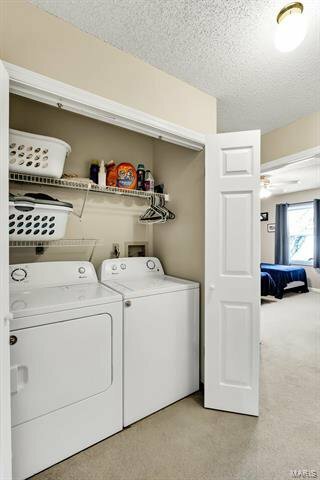 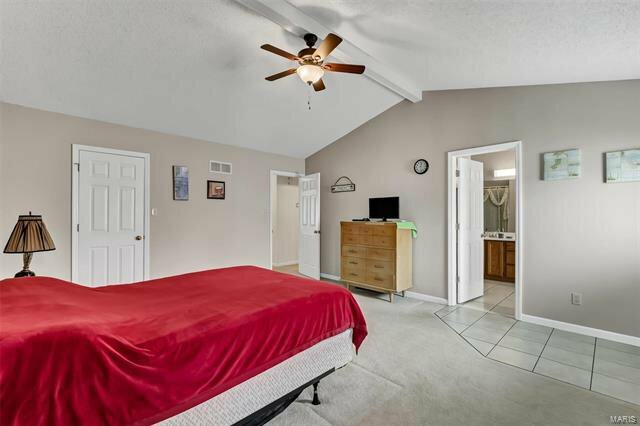 There are two more decently sized bedrooms, a full bath and a main floor laundry to round out the main floor. 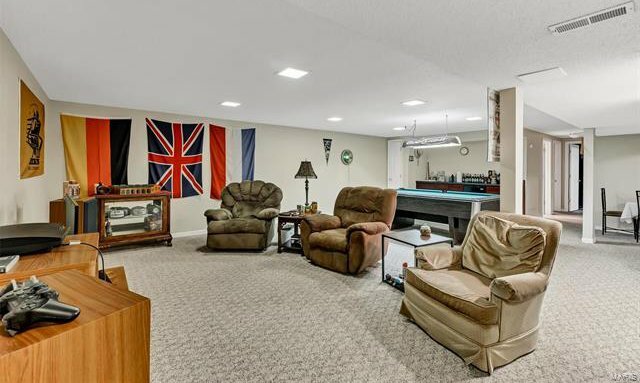 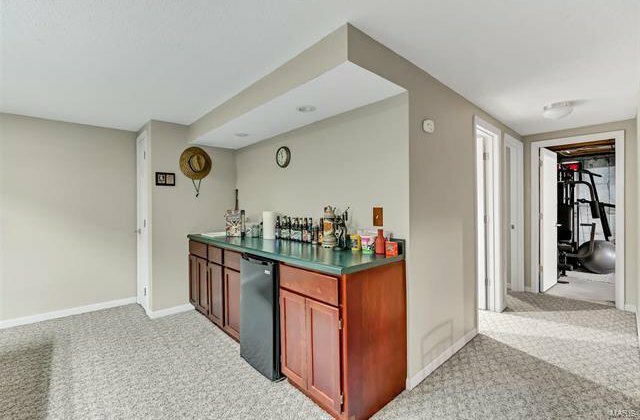 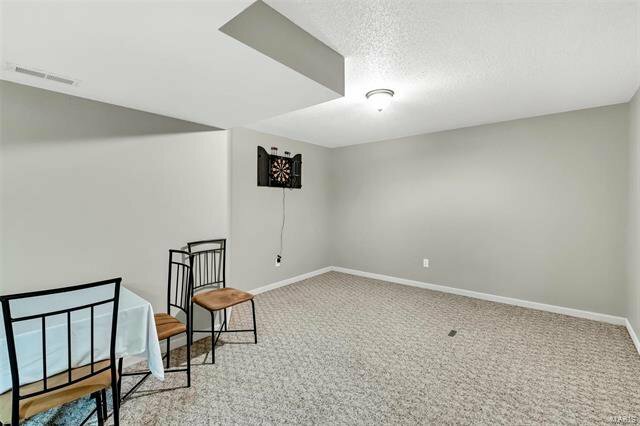 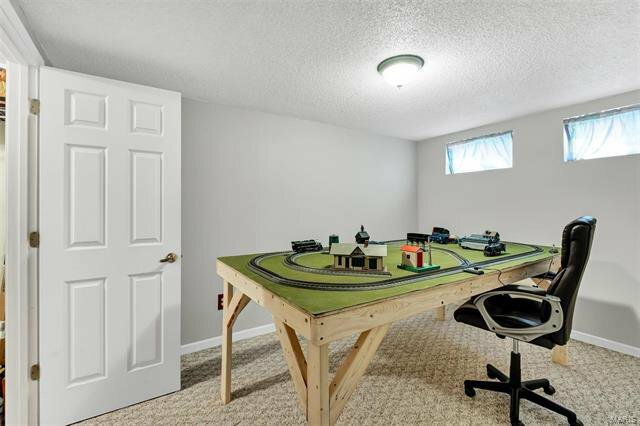 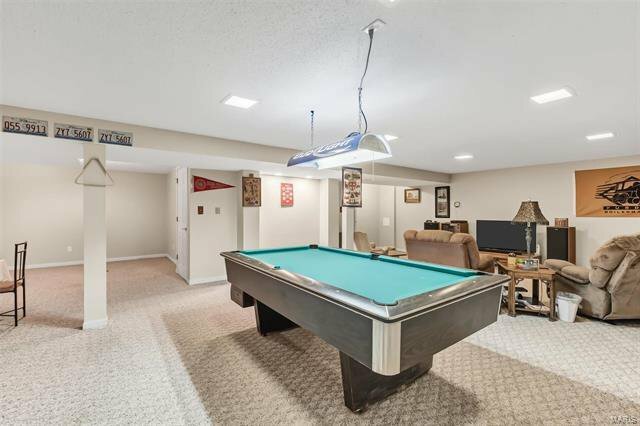 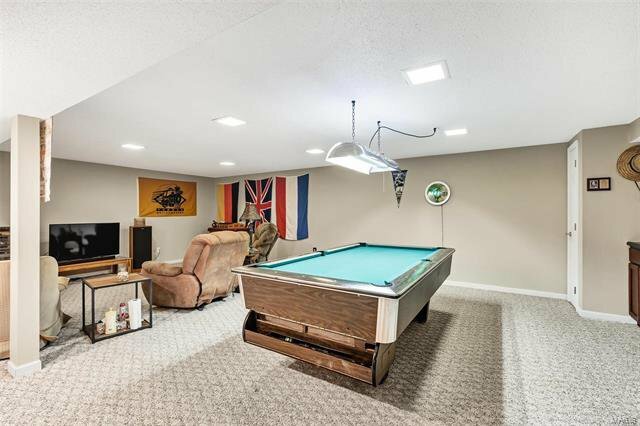 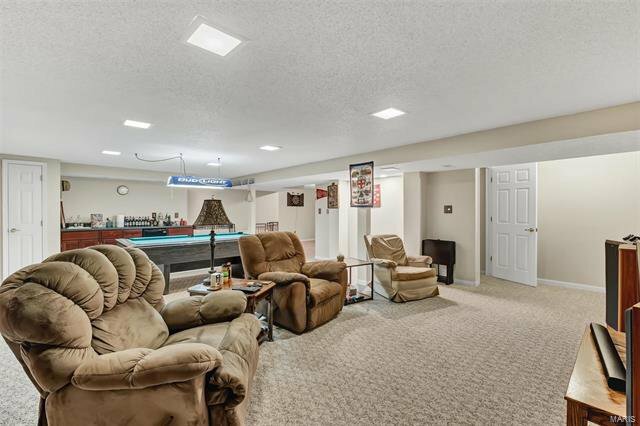 The finished lower level is an entertainer's dream with an oversized recreational area, wet bar and pool table that comes with the home! 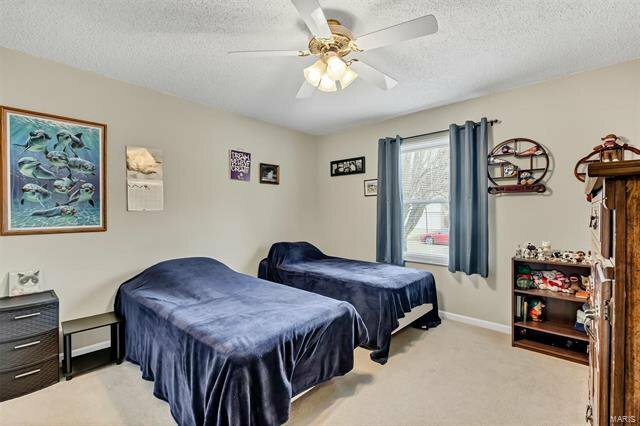 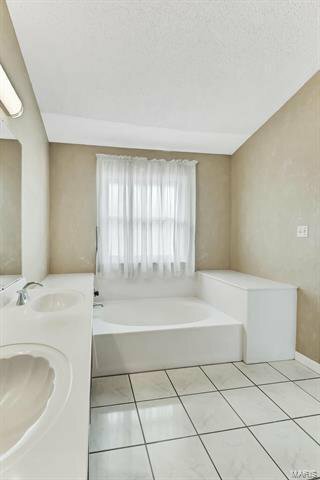 There is also a sleeping area and a half bath in the lower level. 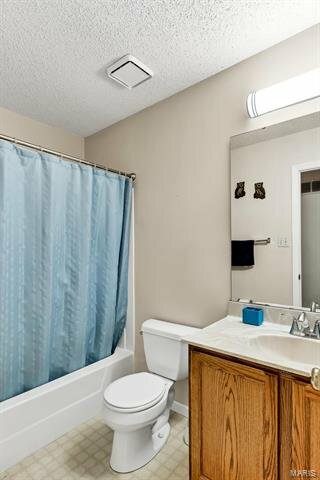 Listing courtesy of SCHNEIDER Real Estate, Inc.. 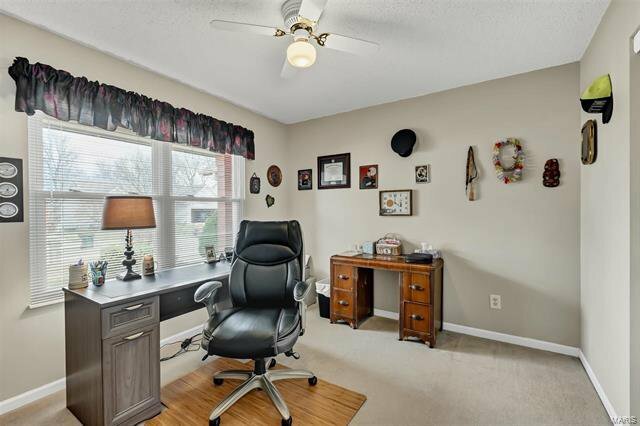 Selling Office: RE/MAX Gateway, REALTORS.